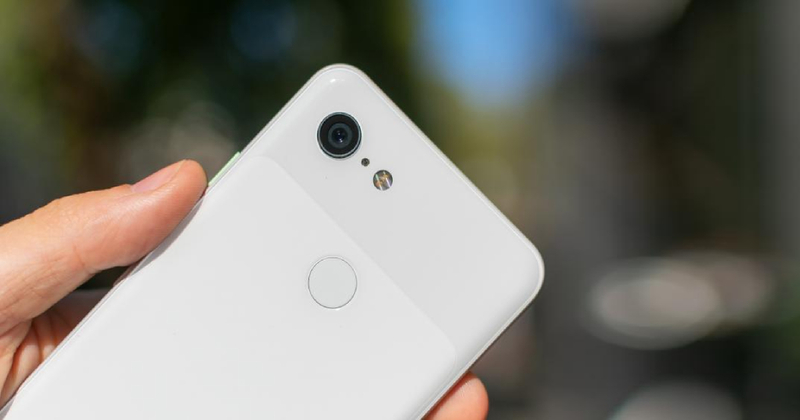 Google is set to launch the lighter versions of the Google Pixel 3 and Pixel 3 XL smartphones with the name Google Pixel 3 Lite and Pixel 3 Lite XL smartphones respectively. Now Google is also thinking to launch the Google Pixel 4 in October 2019 which will come with Android Q and as per the reports, Google is probably adding asset values ​​to its infrastructure and telephony service, which will tell whether the device has hardware support for multiSIM functionality or not. But as per a Googler, the 2019 Pixel is expected to have dual SIM functionality. Till now, any of the former version of Pixel did not have the dual hardware SIM capability and Google Pixel 2 and Google Pixel 3 had a regular SIM and other eSIM provision. In this, both the SIMs were used one at a time i.e. it has Dual SIM and a Single Standby capability. At the back, the design is almost the same as of the Google Pixel 2 XL which had two-tone finish. In the sketch, the smartphone is carrying a single primary camera with an LED flash and also has a physical fingerprint sensor. On the right side, the smartphone will have a power button and volume rocker while on the left side, the device will have a SIM card tray. In the sketch, we can also see a USB Type-C port and two microphones. Same like Pixel 2 and Pixel 3 series, the upcoming smartphone will have 3.5mm headphone jack. We can only guess that the patented design might be the successor of Google Pixel 3 and Pixel 3 XL i.e might be Google Pixel 4 or Pixel 4 XL. From the sketch, we cannot say whether the display will be full-screen or a punch-hole design. In the sketch, there is no sliding camera mechanism also by which we can consider. So let us see what Google will offer its customers.